What are you going to do with your old, ripped kite, bearing so many good stories and memories? Kites bear great fabric and technical details to be reused and recreated into new goods. Keeping the characteristics, colours and details of the kite, we work it into unique products. Your kite will be completely deconstructed, washed and dismantled into pieces and stripes and then goes into reconstruction. 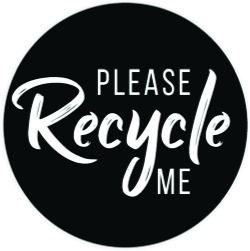 Any Kite material donation is highly appreciated and will be used for research, prototypes and stock production to urban more kites. 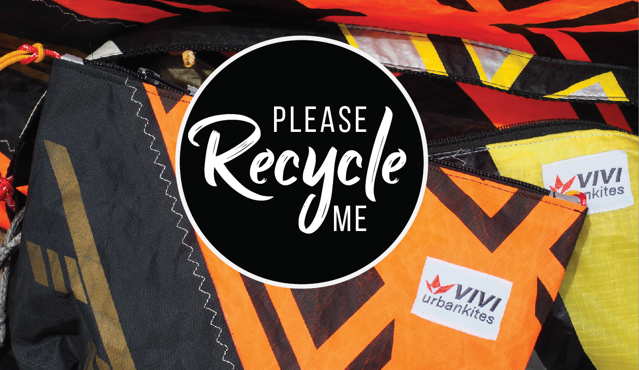 In return for your recycled kite you will receive a free custom product from VIVIurbakites.